Deep inside the heart of the Pando tree stand branches filled with patterns shaped as eyes. Regenerating every hundred years each branch is the size of a full grown tree. 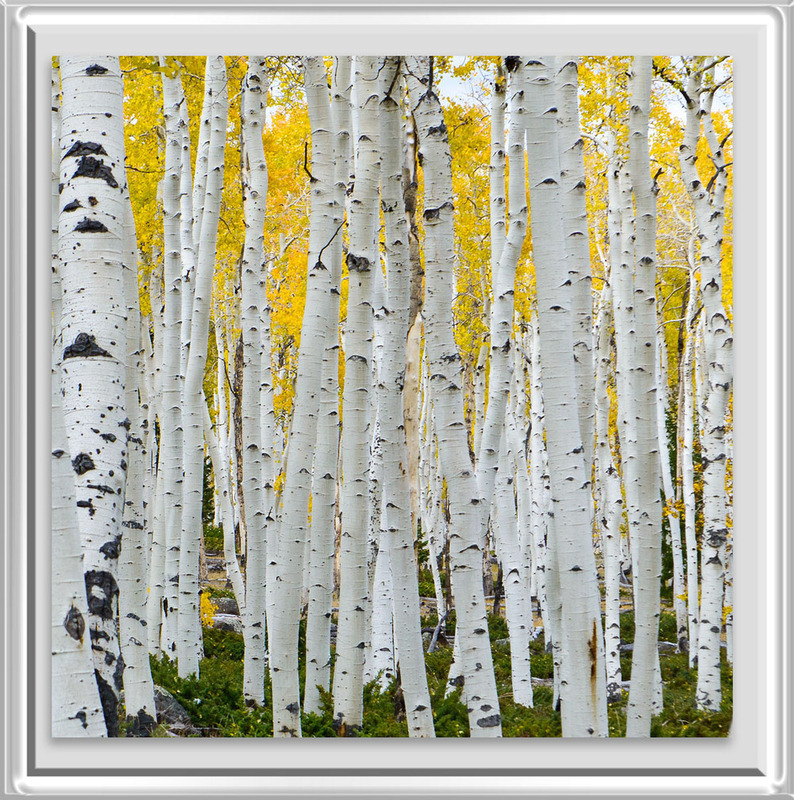 A calm tranquil spirit fills the over 100 acres of stems that make up the Pando tree. A place for harmony and a refuge for the spirit and the mind. Each morning light filters through the dancing leafs to create a calming glow, that transports your mind to a place of calm and gratitude. A cloudy day inside Pando can be a time for reflection and solace, Where winds create a symphony of sound and the crisp chills of Autumn surround you. Pando's vast views are never the same and always unique. One becomes enveloped in its beauty when standing inside the heart of Pando. Pandos branches, filled with millions of changing leaves are an instrument of sound rivaled only by the calming waves of the ocean. The mystical glow of Pando, is surreal when the clouds of winter arrive. The shimmery soft reflections turn this forest into an ethereal space.